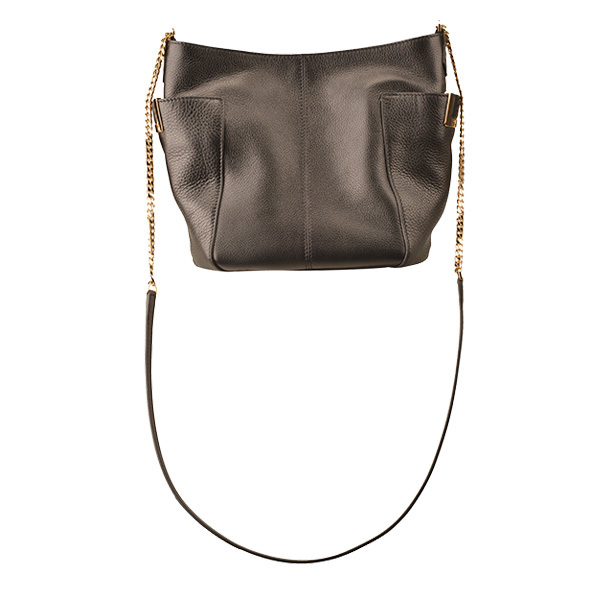 Prada leather and grommet crossbody bag, $1,995, Balliets. Product photos by Natalie Green. 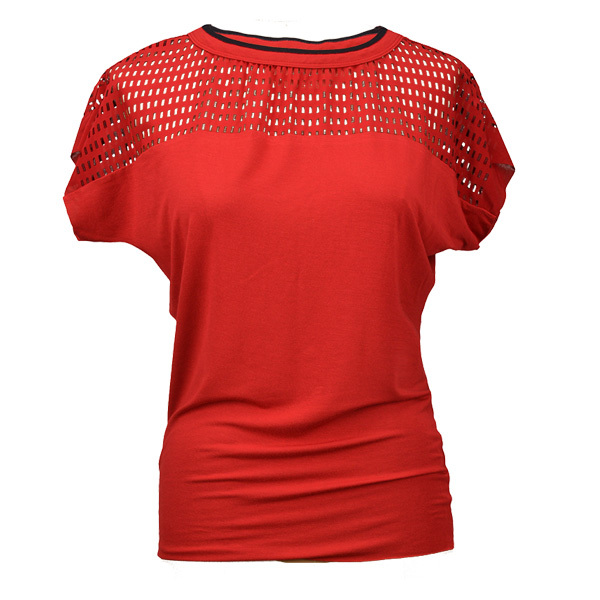 Bailey 44 red perforated top, $162, Saks Fifth Avenue. Jeffrey Campbell studded booties, $210, J.Cole Shoes. 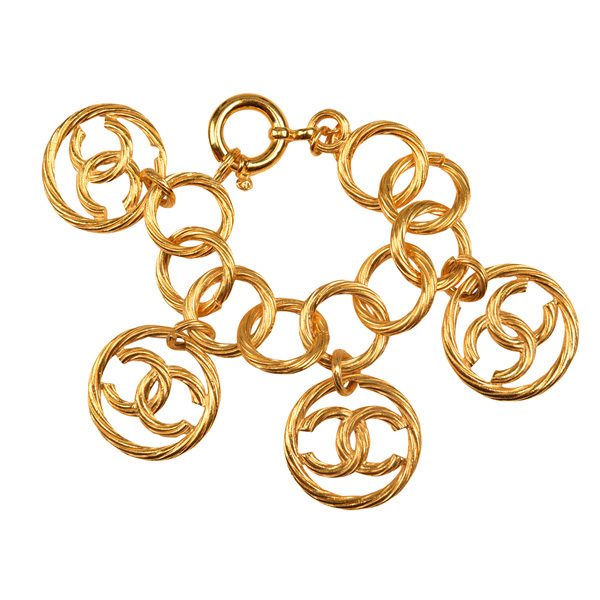 Vintage Chanel rope twist bracelet with signature charms, $1,845, Balliets. 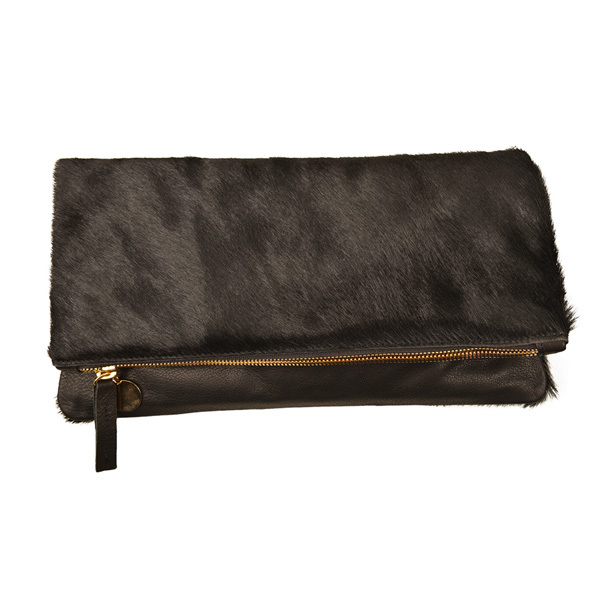 Clare V. black fur clutch, $220, Abersons. Jimmy Choo leather bag, $1,225, Saks Fifth Avenue. 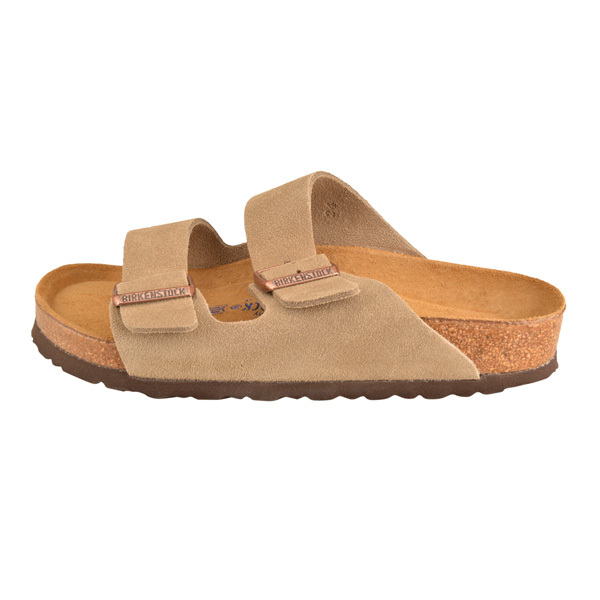 Birkenstock leather sandals, $130, J.Cole Shoes. Life Is A Joke Kate Moss t-shirt, $52, Saks Fifth Avenue. 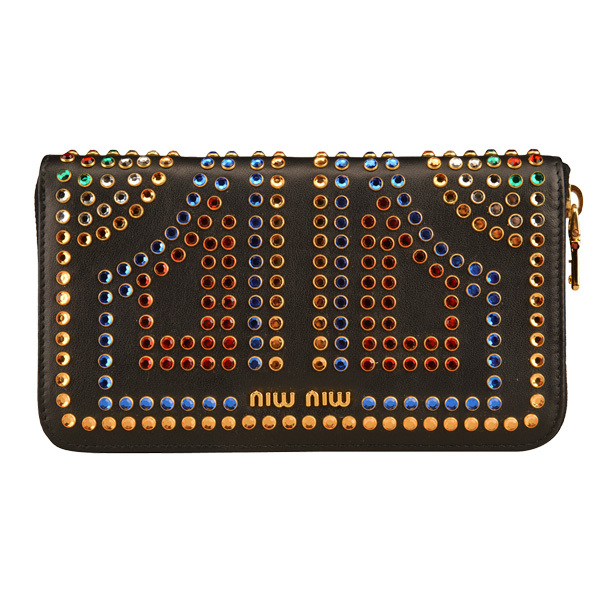 Miu Miu black clutch with multicolored crystals, $850, Balliets. 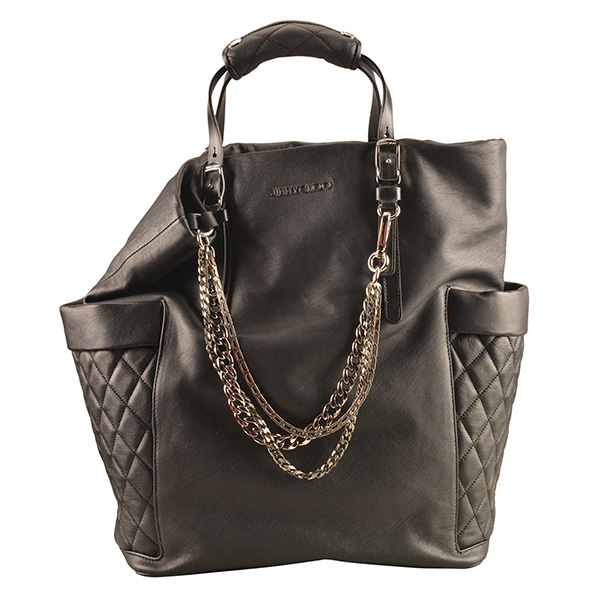 Jimmy Choo leather biker tote bag, $1,895, Saks Fifth Avenue.